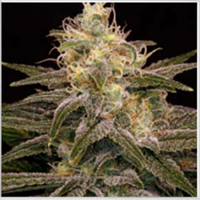 Female Seeds’ motto is “so easy”, and it is once again when you grow this new Sativa Dominant hybrid, the Dream Berry. 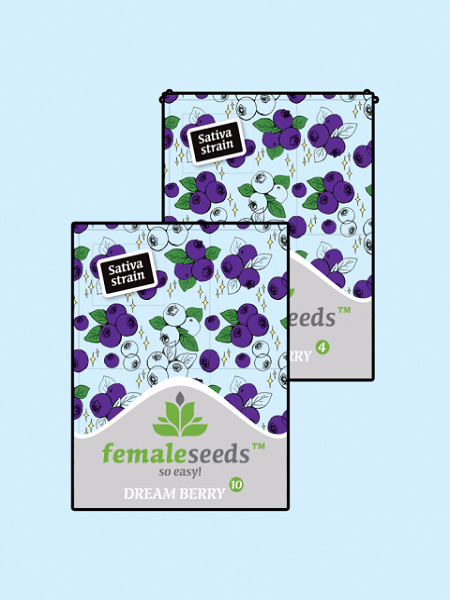 Dream Berry Feminized Cannabis Seeds by Female Seeds: Female Seeds’ motto is “so easy”, and it is once again when you grow this new Sativa Dominant hybrid, the Dream Berry. We stabilized a Blue Dream clone mom with a Blueberry-dominant Blueberry Cheesecake pheno. 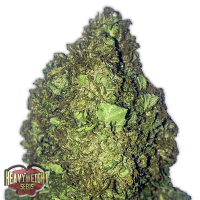 This hybrid is going to be your new day time companion because of its highly creative, energetic and uplifting cerebral high combined with a smooth, relaxing body high. It makes anyone talkative and can definitely be described as a social smoke. 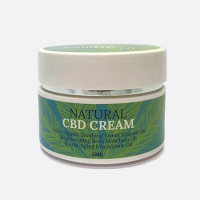 Dream Berry relaxes and relieves pain symptoms, nausea and alleviates depression. 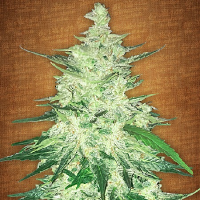 Dream Berry produces medium-sized to large buds. 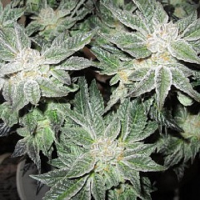 She develops predominantly rock-hard nugs with buds on the lower branches being fluffier. When cured well, she will have enormous bag appeal. The plant is relatively short and compact with many leaves and wide lateral branches. Leaves are mostly dark green. However, one phenotype has a faint blue shine on her leaves whilst another has an almost dark purplish complexion, thanks to her Blueberry origins. Another important detail to mention is the noticeable abundance of long, thick pistils. Dream Berry can be cultivated both indoors and outdoors. Outdoors preferably to be grown in an arid climate, a moderately humid climate or a Mediterranean-like climate. 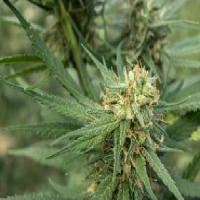 That is because of the compact bud structure and mould issues the plant would face because of too much humidity. Dream Berry flowers within 9-10 weeks when cultivated indoor. She will start off slow but once flowering commences, she tends to spread wide, like a true Sativa. As stated earlier, this plant is easy to grow, forgives minor mistakes and does not need particular feeding nor requires any specific attention. She loves to be trained, and topping can help to create space between the branches so light can reach the lower branches to maximize production. The smell is reminiscent of the blueberry because of her sweetness and because of the subtle berries tones. In conclusion, the smell is complex and with interesting pine/herbal sour notes thanks to her Haze ancestors. 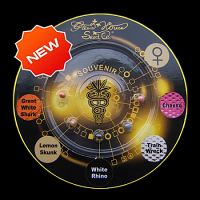 Effects: Highly creative, energetic and uplifting high, the day companion you always dreamed of!